Wash your face with a sulfate free face wash suiting your skin type. 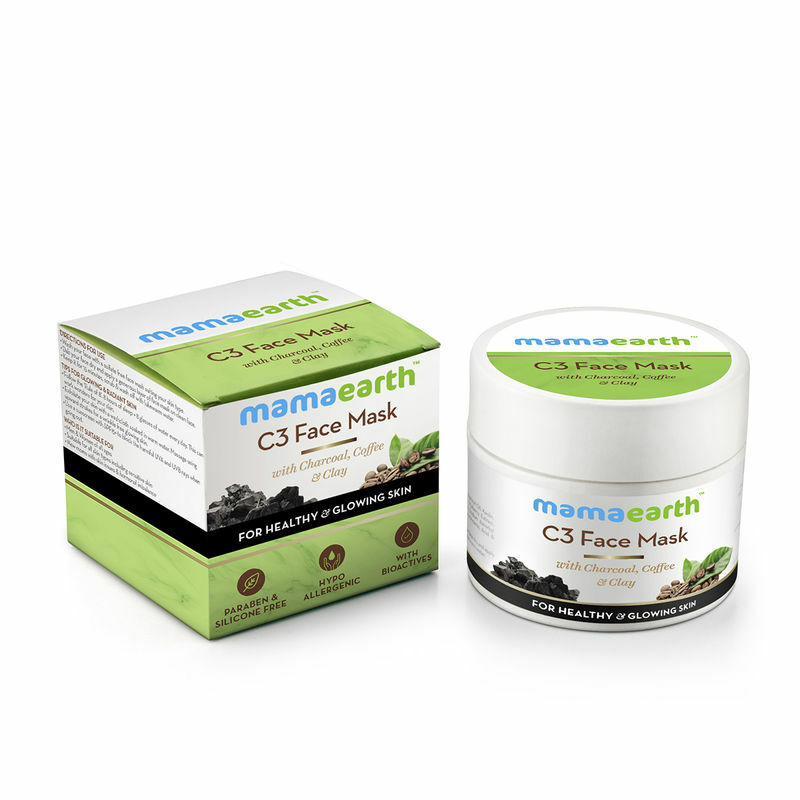 Dab our face dry and apply a generous layer of face mask on clean face. 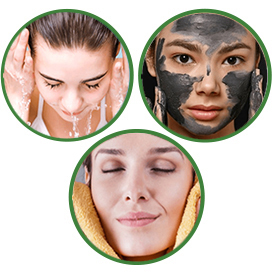 Charcoal helps in getting rid of excess oil and toxins hidden in the poresof the skin. 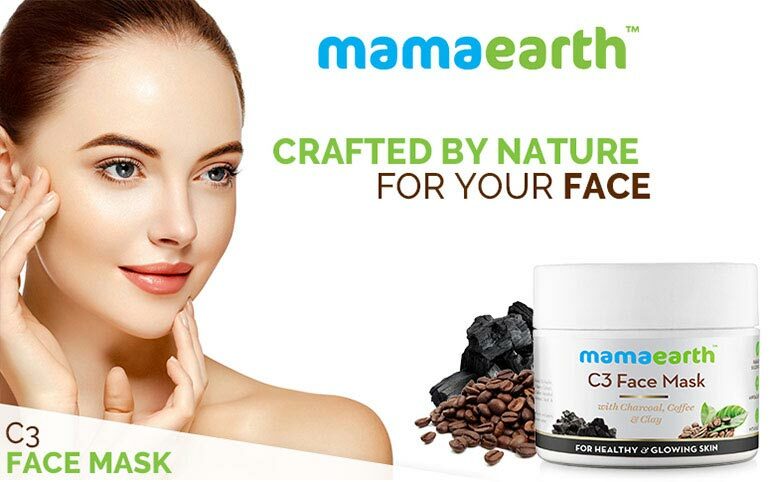 Coffee exfoliates dead skin and helps in getting rid of the external layer of dead skin caused by burnt tanned skin. 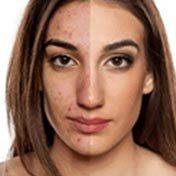 A natural cleanser, Kaolin Clay helps in getting rid of access oilfrom skin thus keeping acne & pimples away. Explore the entire range of Masks & Peels available on Nykaa. 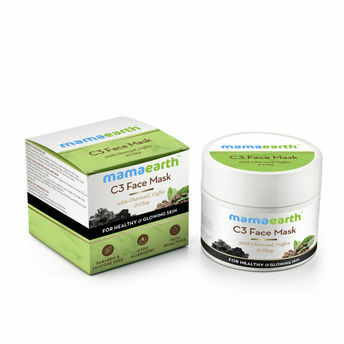 Shop more Mamaearth products here.You can browse through the complete world of Mamaearth Masks & Peels .